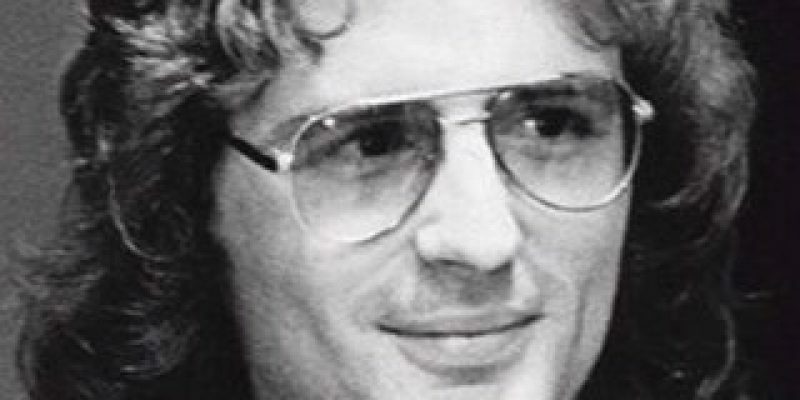 The Branch Davidian Cult made headlines in 1993 after their property near Waco, Texas was raided by the ATF and the FBI. 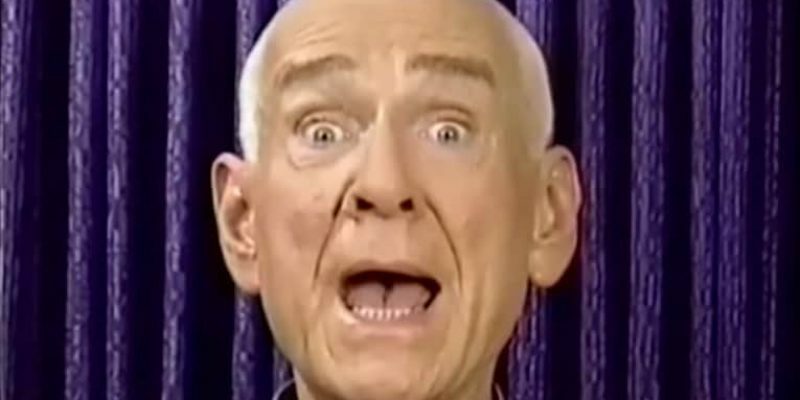 The Heaven'’s Gate cult mass suicide was not done all at one time. Fifteen committed suicide on March 24th, fifteen on March 25th and nine on March 26th.